We are based at Pioneer Park, Wemmer Pan in the Southern Suburbs of Johannesburg, Guateng, South Africa. 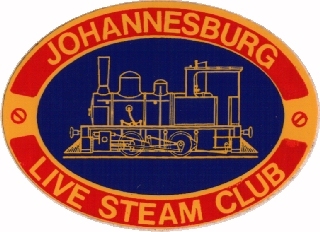 <Click for Map>, with membership of 61 people from around South Africa and adjoining territories. The Club News Letter "The Coupling" will also come on line shortly. Send mail to Keith Bradley with questions or comments about this web site.